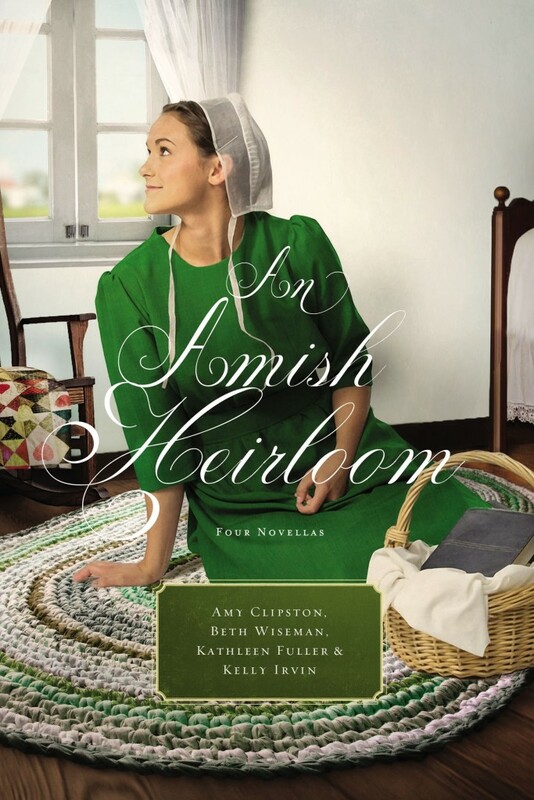 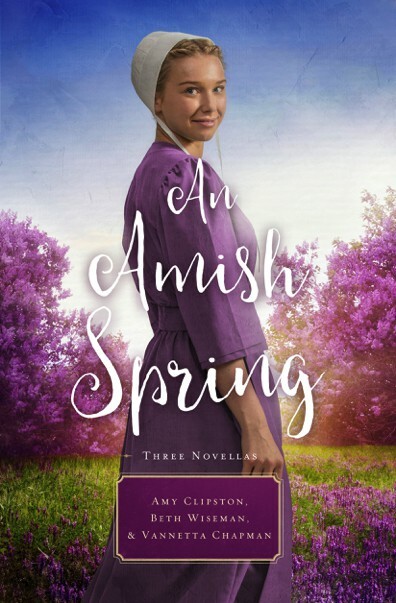 Amy Clipston is the best-selling author of the Kauffman Amish Bakery series. 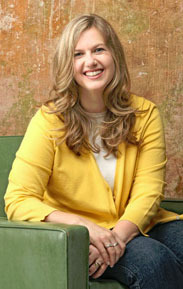 Her novels have hit multiple best-seller lists including CBD, CBA, and ECPA. 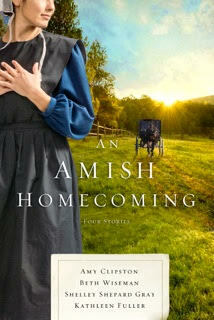 She and her family live in North Carolina. 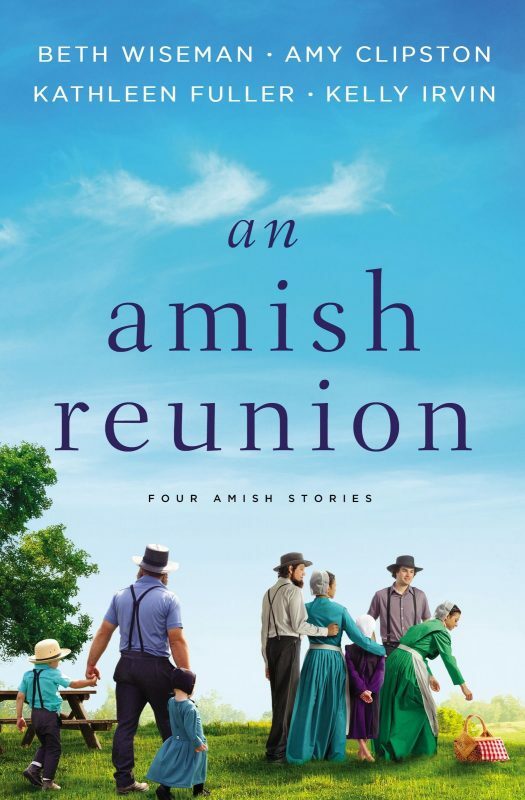 Award-winning Amish authors come together with four novellas in this mass market collection. 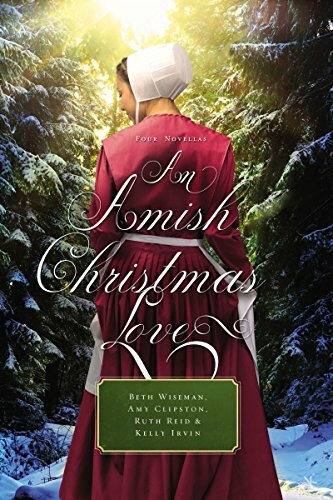 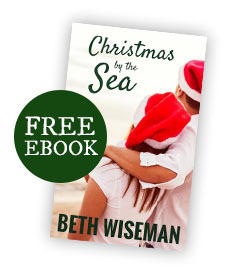 This four-novella collection features new Amish romances from bestselling authors Beth Wiseman, Amy Clipston, Kelly Irvin, and Ruth Reid.